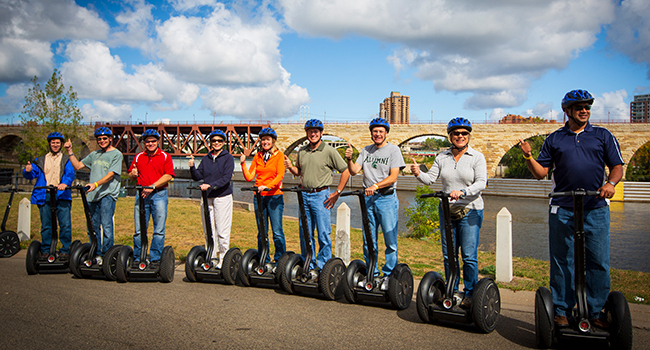 The Minneapolis History Tour is our longest running and most popular Segway tour. Glide along the breathtaking Mississippi River while learning the history that makes Minneapolis a city like no other. 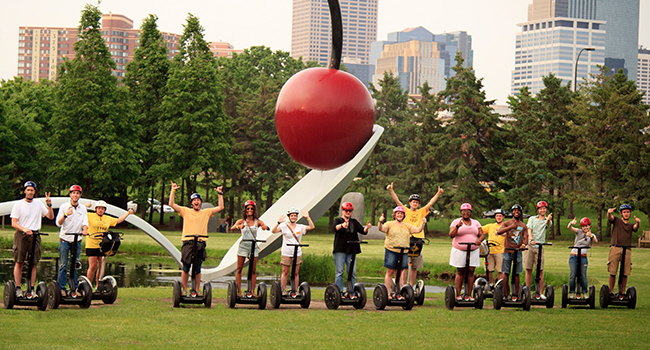 This tour captures the most spectacular views of downtown Minneapolis and is the perfect tour for all Segway riders regardless of experience level. 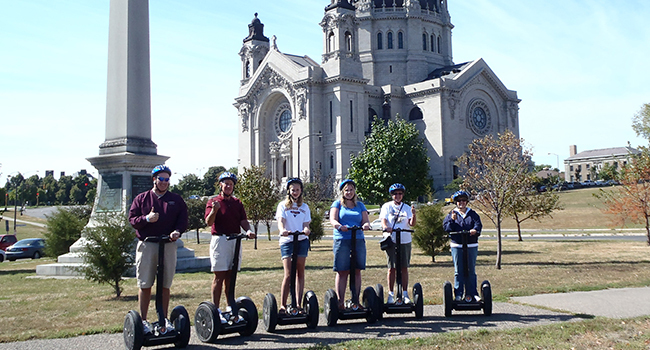 Segway through the charming neighborhood of Summit Avenue on our St Paul History tour. This tour covers all the charming highlights and quiet grandeur of St. Paul including unique architecture and historic sites such as the Minnesota State Capitol, St. Paul Cathedra, MN History Center and James J. Hill House. 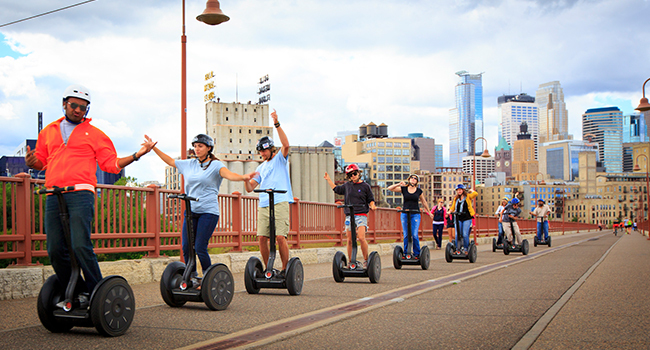 Looking for a Segway tour with more riding and less narrative? Our Sculpture Garden Insider Tour is a perfect fit. Travel through bustling downtown Minneapolis to the Walker Art Center Sculpture Garden, Nicollet Mall and Target Field. We’ll check out hidden gems along the way including some the locals might not even know about. Fit Tourist tours are a great way to stay active and see the city! With many different tour options, we are happy to work with your group to find something that fits your schedule and desired tour experience. Custom tours and times are available with advance notice. 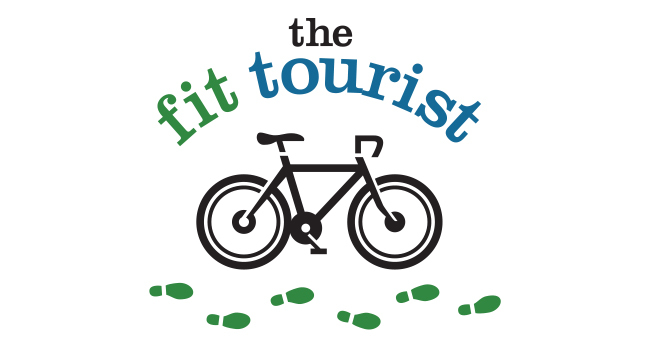 Visit The Fit Tourist website for details on our different tour routes. Explore haunted Minneapolis with your very own Medium! This tour explores the St. Anthony Main neighborhood, the oldest in Minneapolis, and encounters a variety of spirits and tales bringing its history to life. EMF readers are provided for all participants for the 90minute exploration. Private Tours may be available with advance notice. 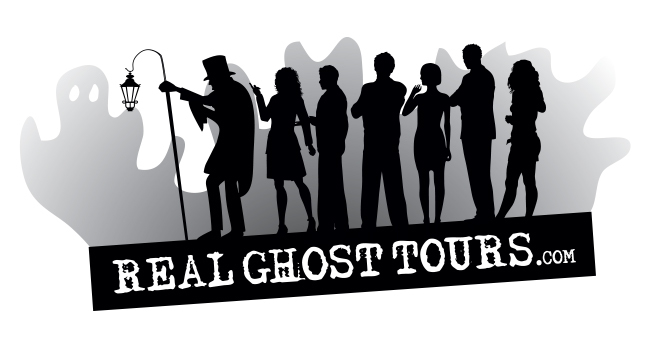 Make your reservation online through The Real Ghost Tours website. We love having groups come on tour with us! Bring your corporate, school, or social group out with us for a new life experience they’ll never forget. Great for corporate team-building and all-inclusive group bonding. Private tours are customized to your needs. Call 952-888-9200 for details.